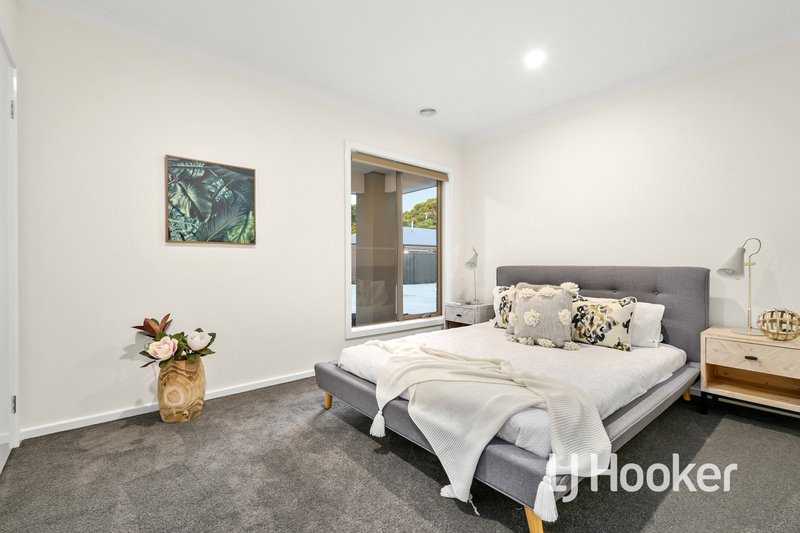 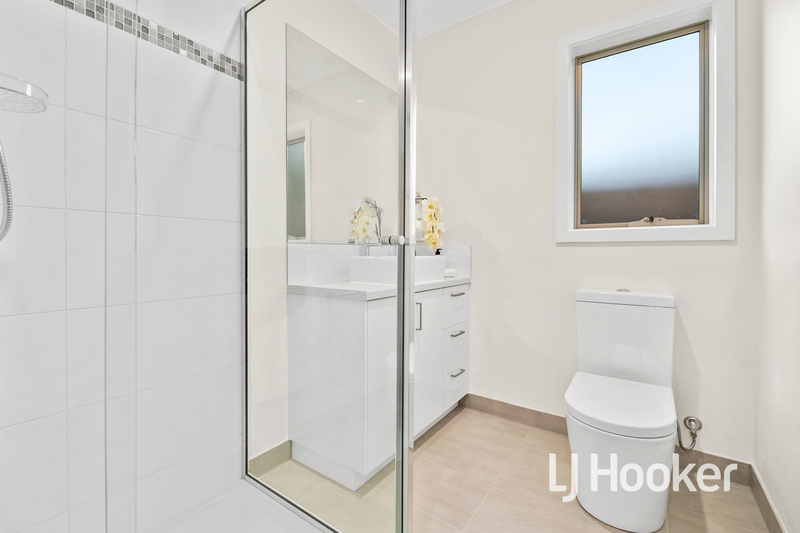 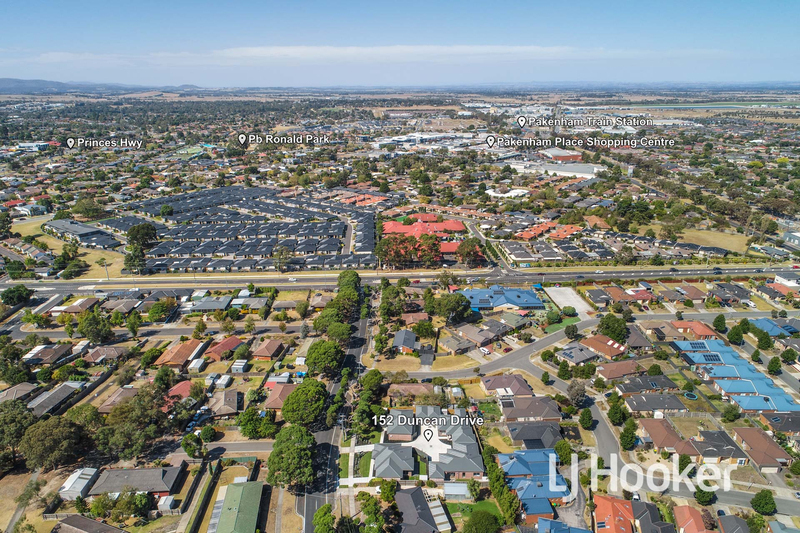 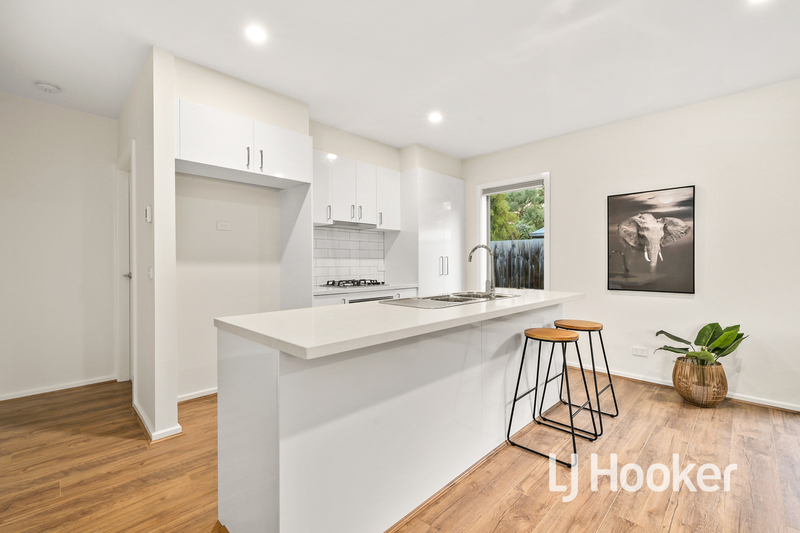 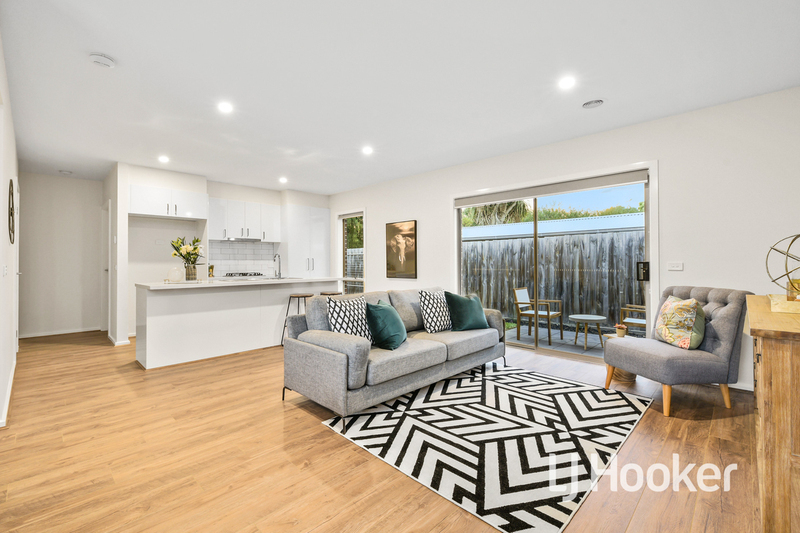 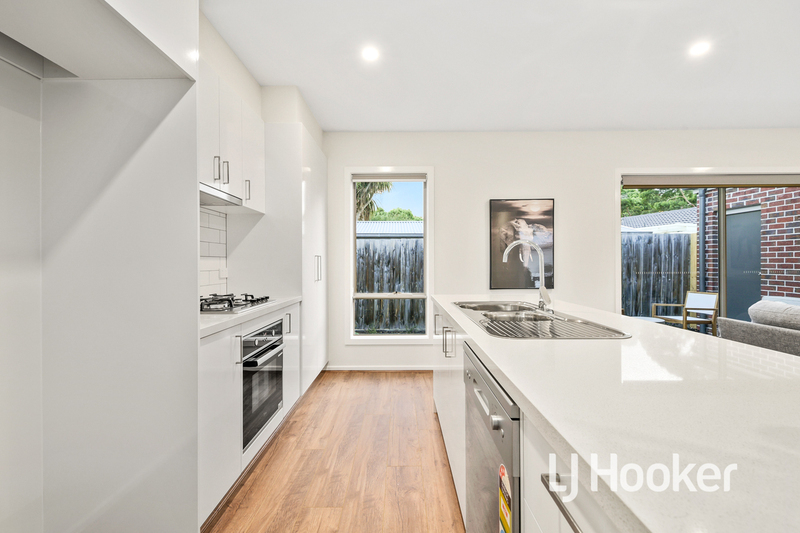 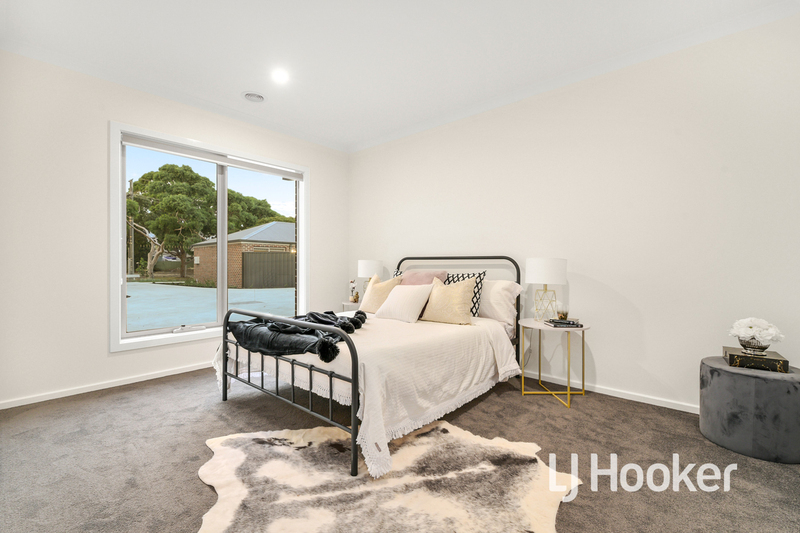 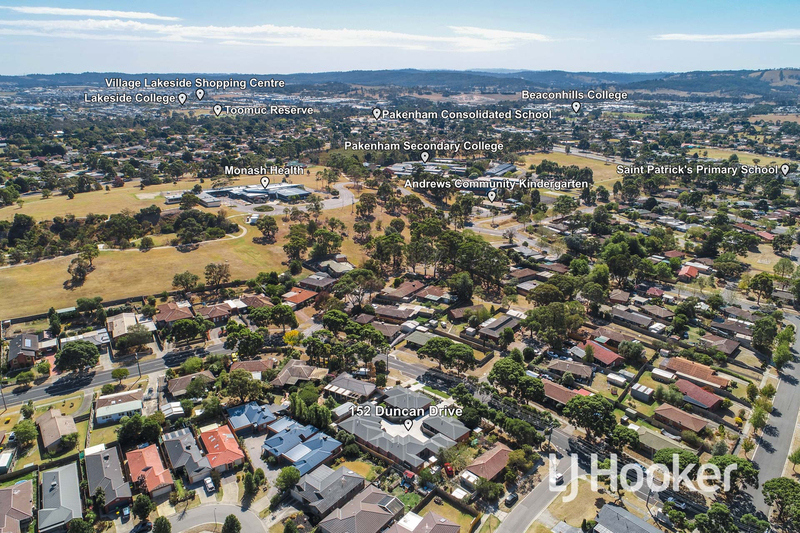 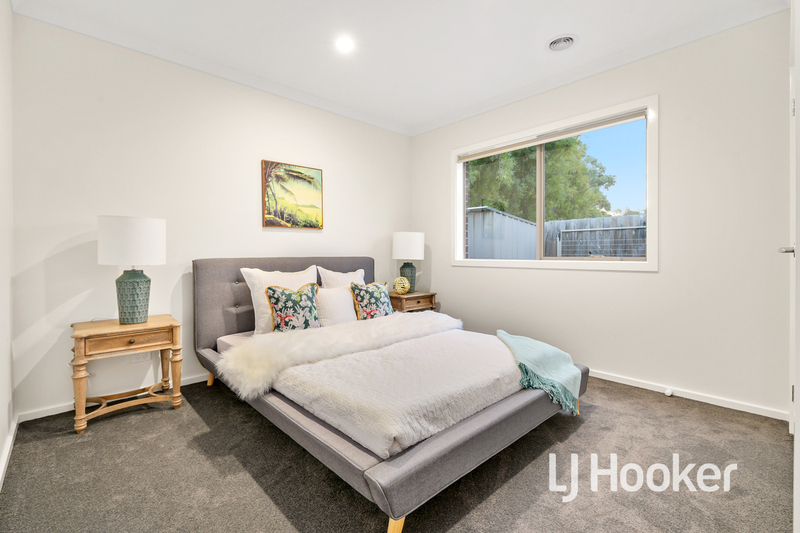 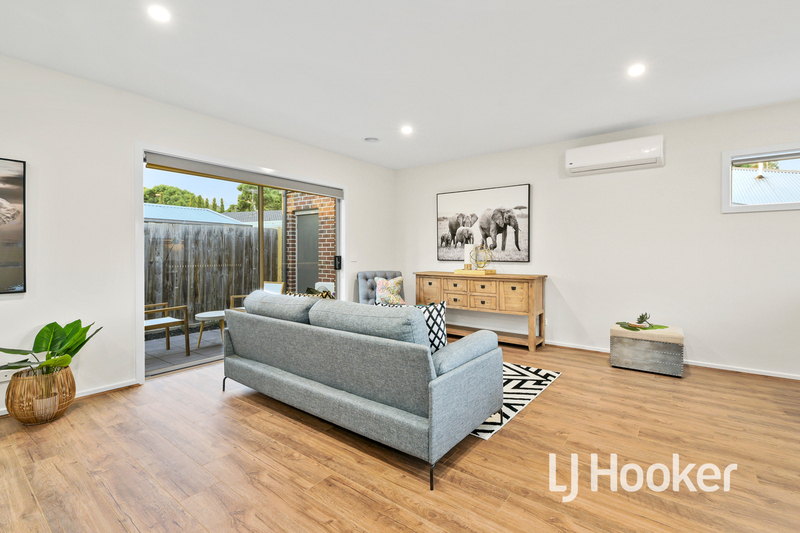 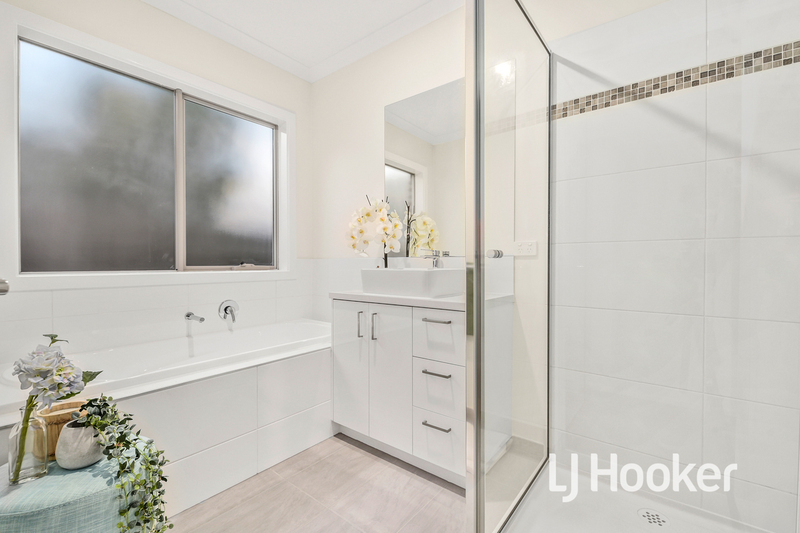 An outstanding opportunity presents itself to purchase a brand new quality built townhouse in a central Pakenham location close to schools, shopping centers, train station and access to M1 freeway. 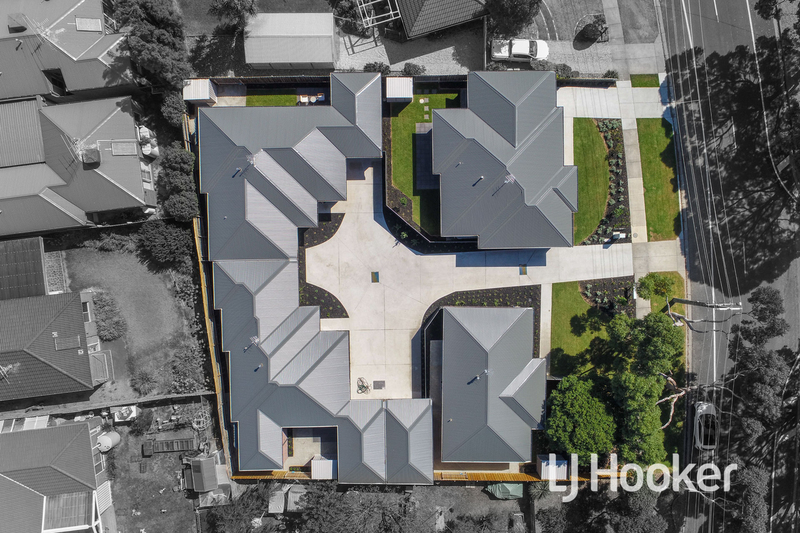 Be sure to inspect these amazing townhouses! 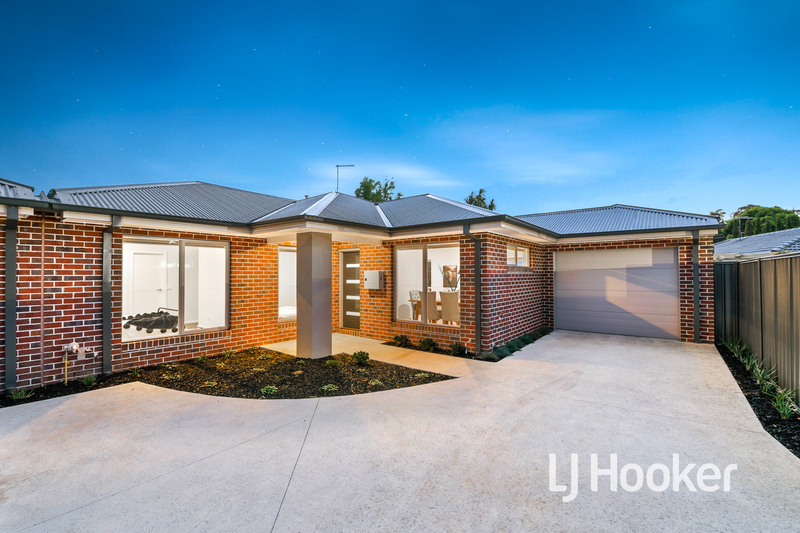 Please note: All property details listed were current at the time of publishing. 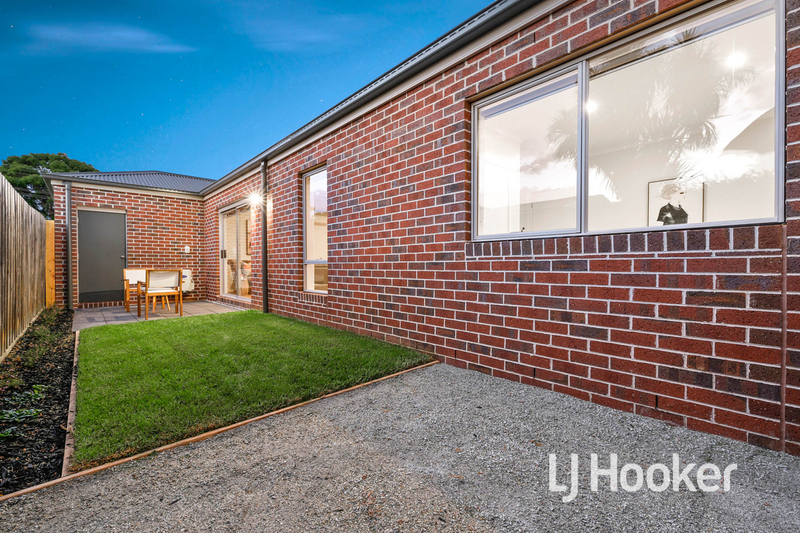 Due to extreme buyer demand, some properties may have been sold in the preceding 24 hours. 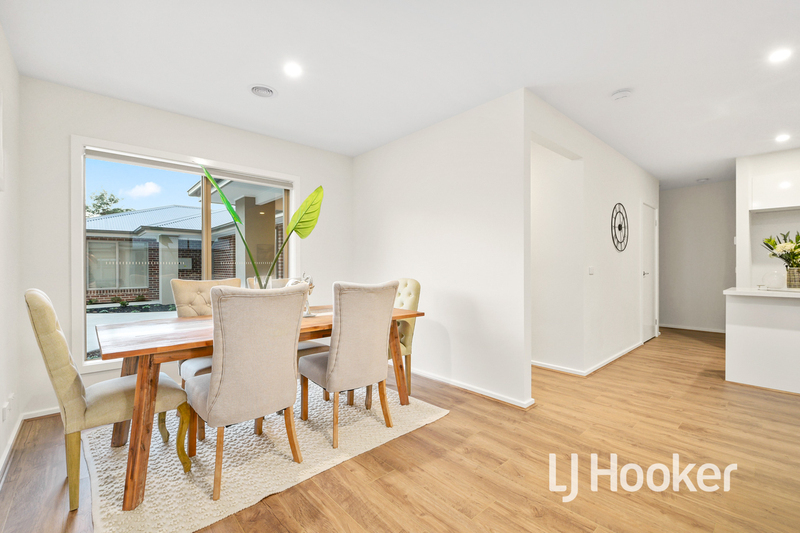 Therefore confirmation of all opens with the listing agent within 24 hours of their scheduled opening is advised.